By now you should know that your hair is, more or less, made out of keratin protein. Keratin protein is what makes your hair strong and healthy. 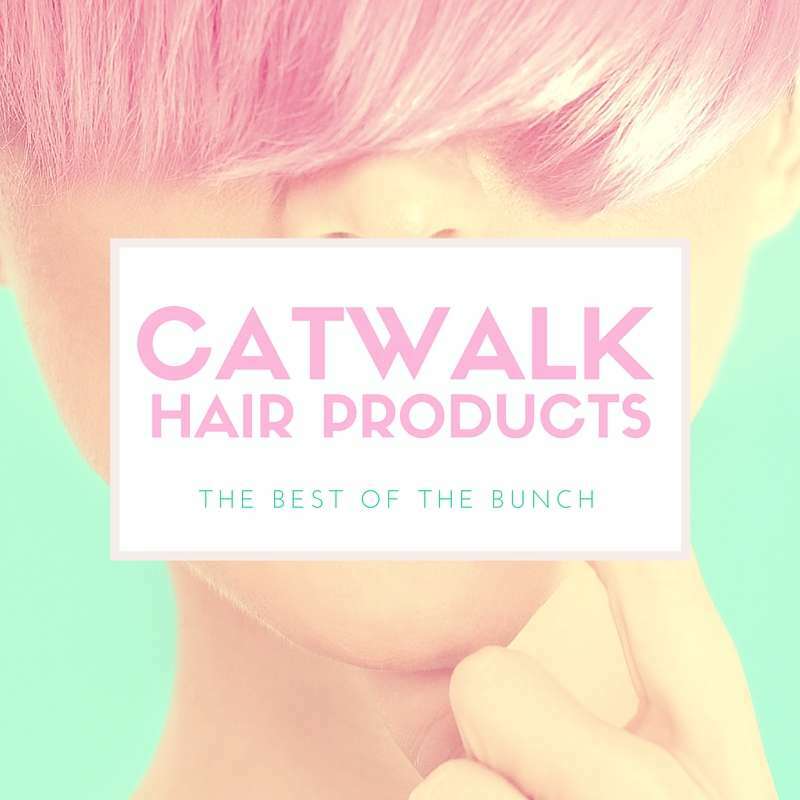 That being said, you will see tons of companies out there promoting their new shampoo with keratin! However, most shampoos don’t have keratin in them. They have a “version” of keratin in them. Keratin protein is not inexpensive, so companies take short cuts that leave you with wanna-be proteins. Make sure you are reading the ingredients on the bottle before you buy! Luckily, SOMA uses actual keratin and wheat proteins! Now, you seem like a smart cookie, so, you’ve probably figured out that because they actually use expensive keratin protein that their products are more expensive. A 16oz bottle of keratin protein SOMA shampoo costs around $18. Not too bad when you consider you are getting true keratin protein! 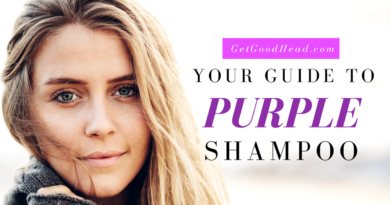 In one of our first articles, we talked about what to look for when picking a shampoo. One thing we missed – a low pH! Most hair has a pH between 4.5 – 5.5 Guess where SOMA keeps their shampoo? Between 4.5 and 5.5! 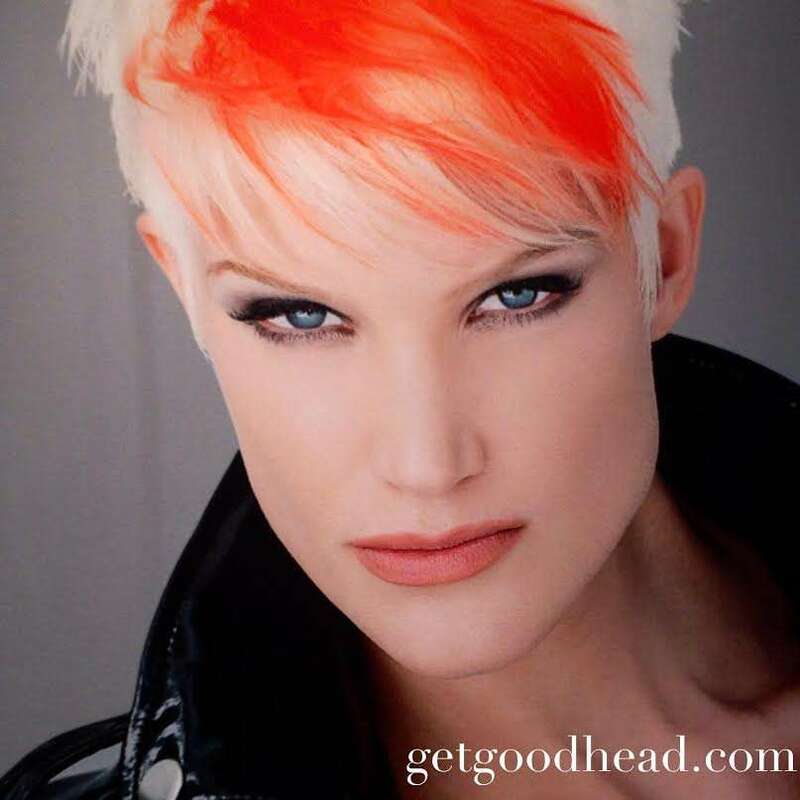 This helps you maintain moisture and keep that color you rock so well! Look at the pH of the shampoo you are currently using. What is it? If it isn’t between 4.5 – 5.5 you should consider using a shampoo that has a pH in around those levels. Too bad when you buy a bottle of SOMA shampoo it doesn’t come with a bottle of red wine. Alas. However, SOMA doesn’t believe in using alcohol in their products…and that’s a good thing. The only time they use alcohol is in their finishing products (and only at a minimal level). What’s so bad about alcohol? Nothing, if you are over 21. But if you are younger than 21 and/or using it in your shampoo, then that’s no bueno. Alcohol takes away your hair’s shine, color, and moisture! Don’t get robbed by alcohol. 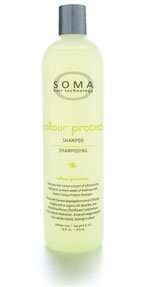 Use a shampoo, like SOMA, that is alcohol-free or only uses alcohol at minimum levels. You can always check the bottles ingredients to see how much, if any, alcohol is used. According to SOMA, their products are “sulfate-free, optimal pH levels (4.5-5.5), made with keratin and wheat protein, hypoallergenic, 100% Biodegradeable, *100% Alcohol-Free and 100% Vegan.” We love SOMA products because they actually are what they say they are! Plus, you won’t break the bank when buying their products. Depending on what kind of shampoo you want, SOMA probably has it! Make sure you click this link and then find the SOMA shampoo that is right for you!